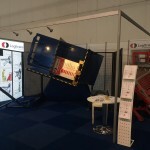 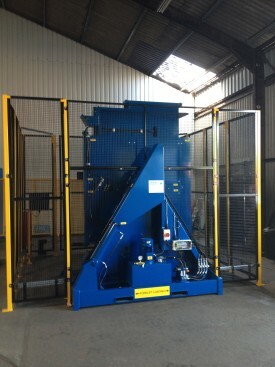 The Load Straightner and Inverter Combined machine was supplied with top and side clamp tables for the purpose of changing pallets but also to straighten the loads of tea it is inverting. 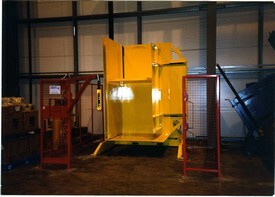 It also has over – head pendent controls to allow opertaor to control from forklift truck. 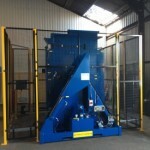 The new machine (blue) has just been added to the site. 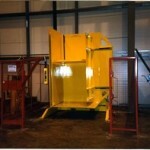 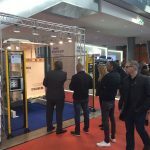 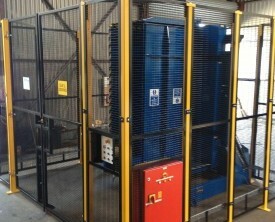 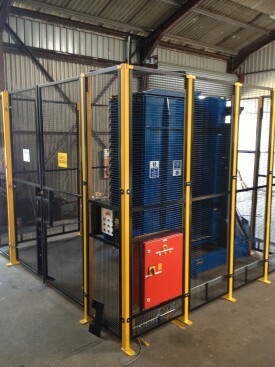 This includes higher customer specification requirements including interlock safety gates.